According to sources of The Telegraph, the President of St John’s College, Professor Maggie Snowing, is facing criticism from donors for supporting attempts to explore the college’s colonial past. Benefactors of the college are thought to have threatened to withhold donations over the issue. 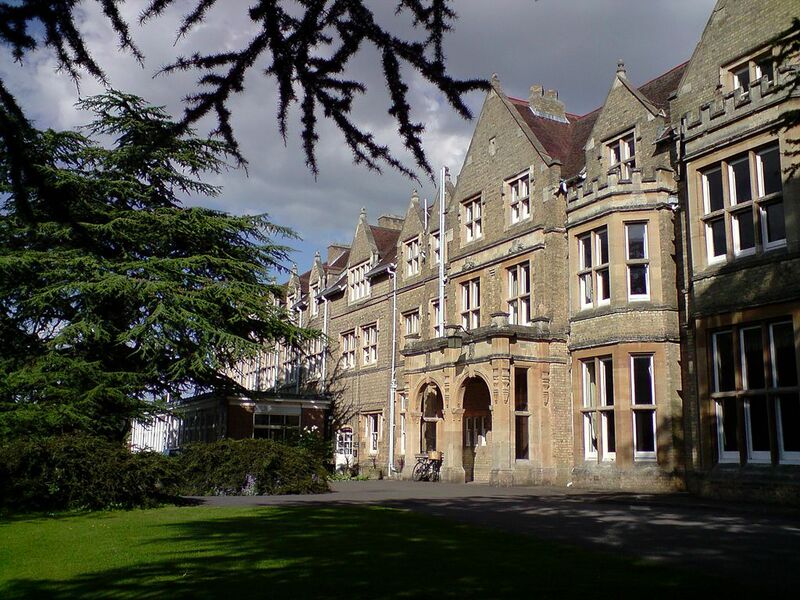 The backlash has followed a job advert posted by the college last month for a researcher to work on a project called ‘St John’s and the Colonial Past’ in order to find “connections between the college and colonialism”. The job advert offered a salary of £39,000 a year. 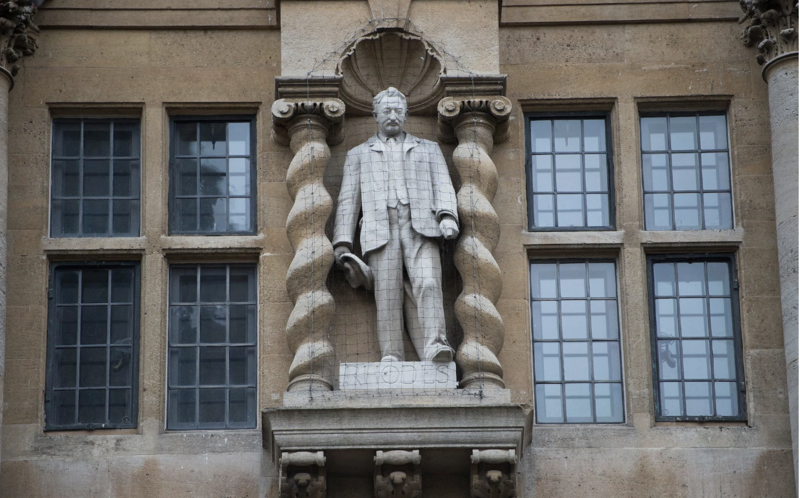 The project stems from the Rhodes Must Fall movement in 2015 which saw students campaign for the removal of a statue of Cecil Rhodes, an arch-colonialist, from Oriel College. The movement led to greater scrutiny in universities across the country surrounding their links to the British Empire. US universities such as Yale and Harvard have also faced controversy regarding their relationship to colonialism and slavery. The Telegraph reported on a letter of protest from a donor sent to Professor Snowling which criticised the college for yielding to “populist fads such as Rhodes Must Fall”, and as such condemned the research as inherently biased. Other donors have raised concerns about erasing history, with one saying “you can’t scrub away the past”. This debate feeds into wider questions of how to deal with Britain’s colonial past in leading institutions. Professor Snowling has stood by the project, insisting that it will provide “a deeper understanding of St John’s place in the world historically”. 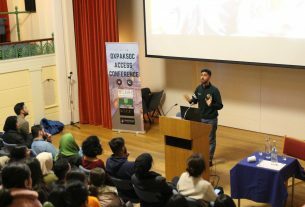 She has responded to the criticism by addressing disgruntled donors, saying “with respect to your kind donation, for which we are very grateful, the fund you support is used to provide bursaries, scholarships and a range of grants for our students, rather than research, so I hope you will be reassured by that”.